The AFL have demonstrated the league has a keen interest in recruiting athletes from the United States, on the back of four American athletes being invited to trial at AFL cubs this coming September. This shouldn't come as a surprise, as there are currently two US athletes on the seniors list at AFL clubs: Mason Cox at Collingwood Football Club and Jason Holmes at St Kilda Football Club. 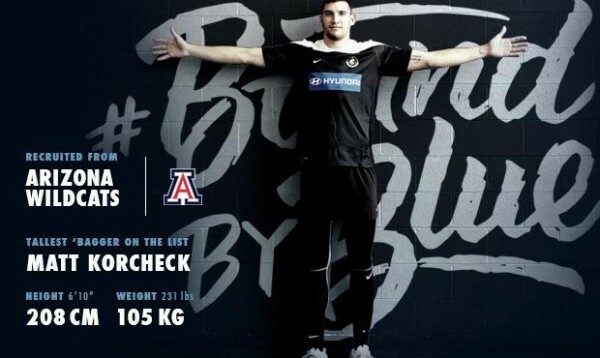 Also, there is one more athlete from the US, Matthew Korcheck, who has been listed as a rookie at Carlton Football Club - hoping to make his debut at an AFL game in upcoming seasons. The American hopefuls will trial at AFL clubs in the weeks prior to the NAB AFL Draft Combine held at Etihad Stadium in October, which will allow AFL talent recruiters to monitor the athletes without having the 2017 fellow draft invitees in attendance. The invite to travel to Australia, came following the US Draft Combine, which took place in Los Angeles in late April this year. 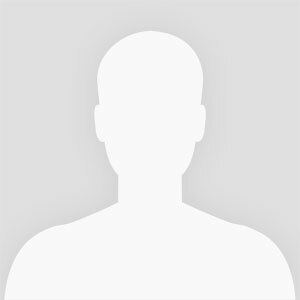 Eighteen athletes with a diverse sporting background from around America were tested on their fitness and skill ability, which displayed interest of exporting unique international talent to the Australian sport. AFL list managers, Graham Wright (Hawthorn FC) and Stephen Silvagni (Carlton FC), attended the AFL international combine, to pursue the talent offshore. AFL’s National and International Talent Manager, Kevin "Shifter" Sheehan, noticed that the US contenders have a fair bit to offer, by indicating they are elite athletes in many areas; aside from appealing physical and fitness characteristics. The international combine is an annual event, which has been run in recent years and looks to continue. In previous years the combine was held in fiji, Ireland, New Zealand and America. 2011 - a combine was held as part of the AFL Youth Oceania Cup tournament in Fiji in December 2011. 2012 - the AFL held the inaugural AFL USA Combine in Los Angeles, and another was held at the National Basketball Arena in Tallaght, Dublin. 2013 - an international combine was held in LA, and another in Dublin Ireland, and Wellington NZ. 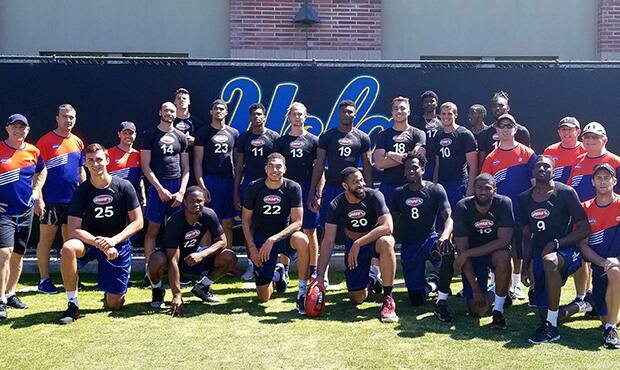 2014 - an international combine was held in Los Angeles, and a European combine in Dublin, and a New Zealand combine. 2015 - an international combine was held in Sarasota, Florida in April 2015. A combine was held in New Zealand. The AFL are hoping the interest for US athletes will continue to grow amongst AFL clubs, particularly following success stories like that of Collingwood’s American superstar, Mason Cox. If the international talent(s) prove their physical ability at the trials later this year, clubs can sign them as category B rookies. However, being elite athletes, it is almost inevitable the AFL will be competing with other sporting codes (predominantly European and American basketball clubs) to allure the draft hopefuls.